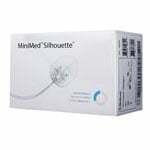 MiniMed Silhouette Sil-Serter (MMT-385) System is designed for use with the Silhouette infusion set. 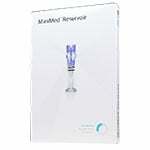 Designed to insert the Sil-set infusion set at the press of a button, making insertions quick, easy and pain free. MiniMed Sil-Serter System is designed for use with the Silhouette infusion set. 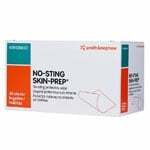 It is designed to insert the Sil-set infusion set at the press of a button, making insertions quick, easy and pain free. Inserts the Sil-serter infusion set at the press of a button.